The corporate regulator is expanding its legal proceedings against a global mining company for its failure in addressing requirements of relevant accounting standards, along with other related breaches of the Corporations Act. 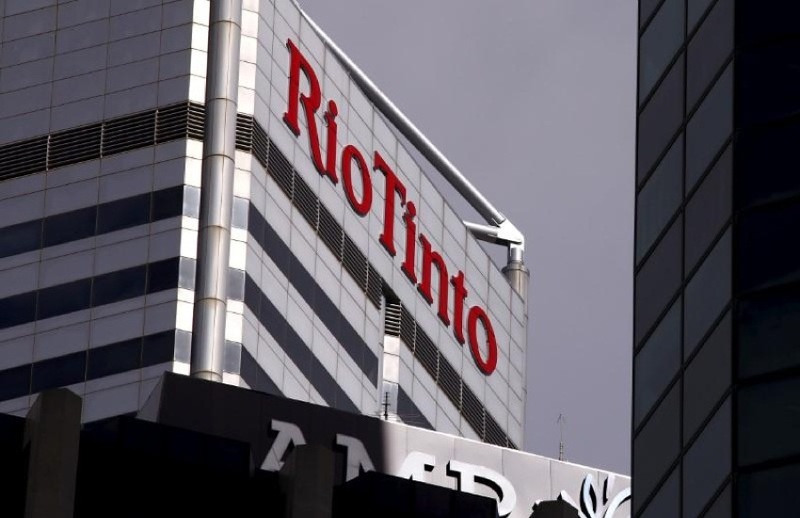 Earlier this year, ASIC filed proceedings in the federal court against Rio Tinto Limited (RTL) and its former chief executive, Thomas Albanese, and its former chief financial officer, Guy Elliott related to statements which ASIC alleges were misleading or deceptive contained in the RTL annual report for 2011. Today, the corporate regulator expanded its proceedings with new allegations relating to RTL's failure to recognise an impairment of a wholly owned subsidiary, Rio Tinto Coal Mozambique (RTCM) in its 2012 Interim Financial Statements in accordance with the relevant accounting standards, RTL's failure to disclose the substantial impairment and other related breaches of the Corporations Act. In December 2010, RTL announced a takeover offer for Riversdale Mining Limited which was completed in August 2011 at a total cost of over US$4 billion. Following the acquisition RTL delisted Riversdale and renamed it RTCM. ASIC alleges that RTL was required to test for and recognise an impairment of RTCM in its 2012 Interim Financial Statements in accordance with the relevant accounting standards, and by not doing so, had engaged in misleading or deceptive conduct. The corporate regulator further alleges that RTL should have disclosed the substantial impairment in relation to RTCM to the ASX in those Financial Statements. Accordingly, ASIC alleges that Mr Albanese and Mr Elliott failed to take all reasonable steps to comply with or to secure compliance by RTL with the relevant accounting standards and in addition, by allowing RTL to engage in such conduct, Mr Albanese and Mr Elliott failed to exercise their powers and discharge their duties with the care and diligence required by law as directors and officers of RTL. ASIC also alleges that Mr Albanese and Mr Elliott failed to disclose to the audit committee and the auditors information of which they were aware that was relevant to the impairment. ASIC is seeking further declarations in addition to the original proceedings that RTL contravened sections 304, 305 and 1041H of the Corporations Act 2001 (Cth) (the Act) with respect to its 2012 Interim Financial Statements; RTL contravened s674(2) of the Act in failing to comply with its continuous disclosure obligations by failing to disclose a substantial impairment in the carrying value of the operating assets of RTCM in its 2012 Interim Financial Statements. A pecuniary penalty against RTL and Mr Albanese and Mr Elliott has also been sought; with declarations sought that the pair contravened s180 of the Act in relation to the above contraventions by RTL and their provision of information to the audit committee and auditors of RTL, and further that they contravened s344 of the Act. The matter has been listed for a further hearing on 24 July 2018.